This was a book cover and a series of banner ads for the release of Y.K. 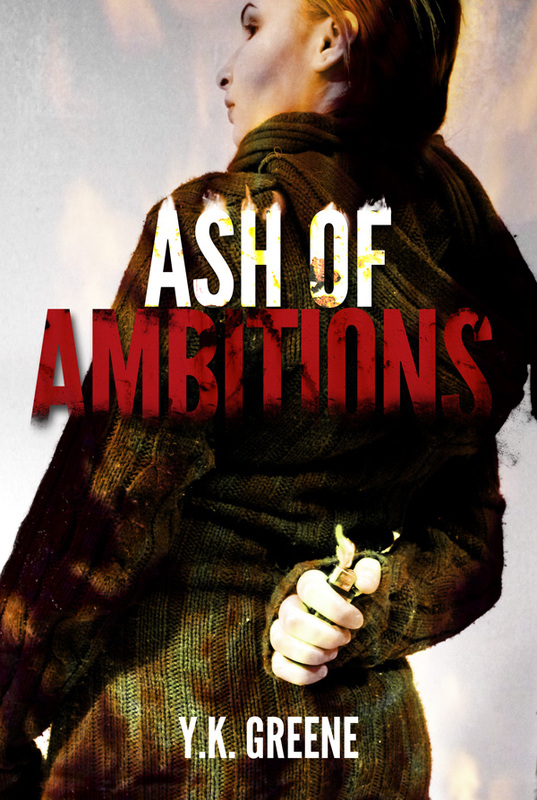 Greene's book, "Ash of Ambitions". It was great to be asked to do this, and it was lot of fun to work on. For this cover I hired a model that I was put in contact with named Niishie Elf, and along with the client we came up wtih this cover. It involved a lot of back-and-forth with the client; I even went so far as to send photos from the shoot itself straight to her to make sure we got exactly what she wanted. The result? For only being her second book, it went immediately to Number 1 on the Amazon Kindle seller's list.